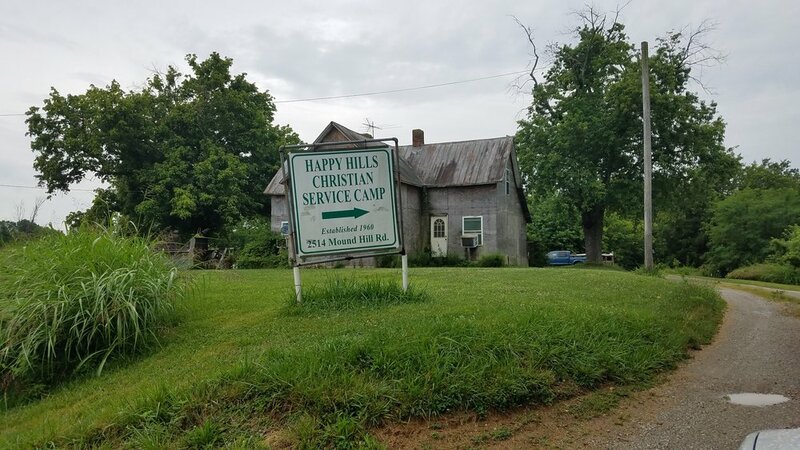 Happy Hills Christian Service Camp opened in 1960 with the help of six churches and a vision of providing a fun and safe place for children to learn about Jesus. 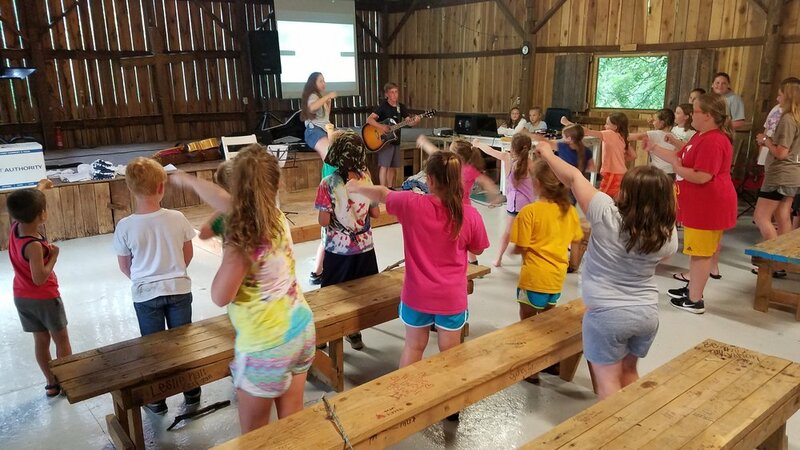 Each summer children from Kindergarten to High School come to camp for an overnight experience for the youngest, to a full week for the older campers. Learning activities include large and small Bible Study groups, praise and worship services, playing traditional and creative games, and through creative arts and craft projects. 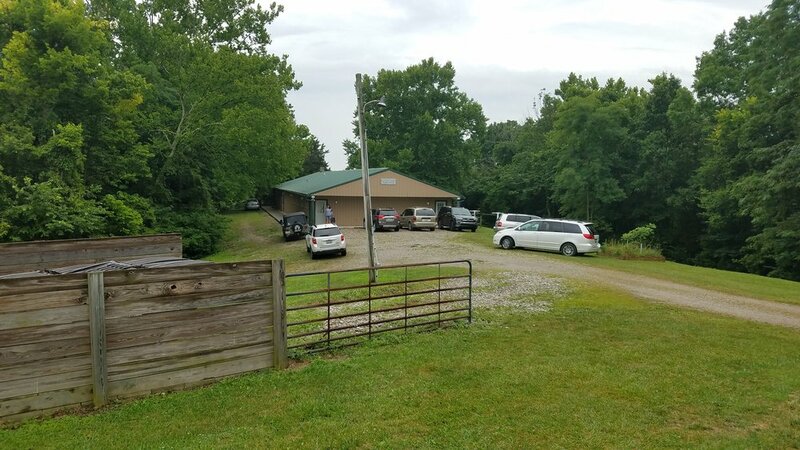 Happy Hills is located on 23 rolling acres in the hills south of Carrollton, Kentucky.